“If you reside in or near Hollywood, Florida, garage door repair is just a phone call away. And don’t worry, because the prices provided at Quick Garage Door Pros are absolutely unbeatable. Go ahead, ask us for a free price quote if there is a service that you need and compare our price to another local business. If you are wondering what solutions we have to offer, have a look here or give us a call – extension and torsion spring repair/replacement/installation; garage door installation (wood, steel, aluminum, etc. ); cable repair; out of track garage door repair; inspections for safety; roller replacement; general maintenance and more. We also have the ability to work with all major brands, to include Genie, Amarr, Sears, CHI Doors, Clopay and more. Our licensed and insured team members are able to provide everything that you need, for an affordable price. 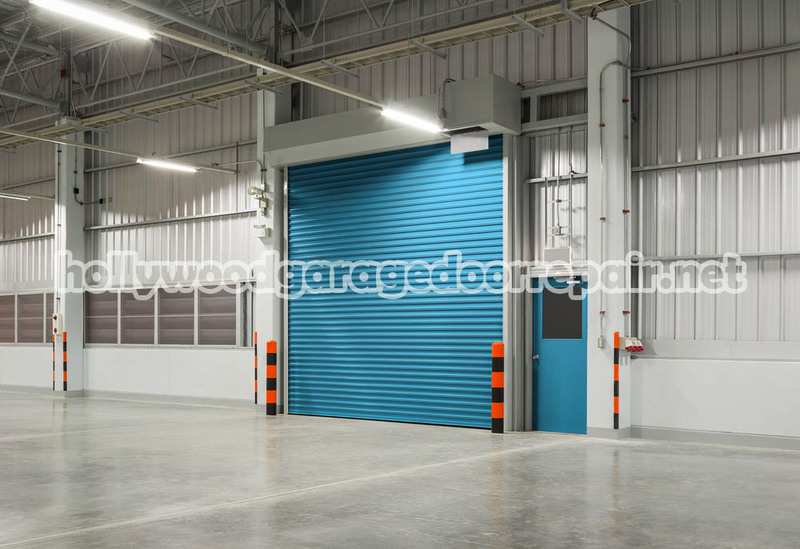 In addition, we make ourselves available to help out customers 24 hours a day, as we understand perfectly well that some problems truly cannot be put on hold – when it entails heavy garage doors, waiting for problems to become worse can be unsafe and cause major property damage.